Non-Typical Whitetail Deer Look at the Beatty Buck From Ohio. record Non Typical Whitetail ! 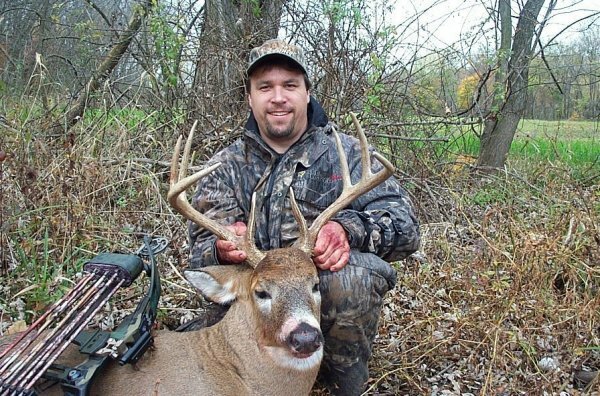 Here are the pictures of the 2004 Lancaster, Pa Buck that everyone is talking about. COME ON IN, THERE'S LOTS TO SEE ! Please Be Patient While My Page Loads, It's Well Worth The Wait! Pretty Boy Reservoir Maps and Hunting Info. GET YOUR FREE GRAPHICS HERE! SERVE IT UP HOT... GET YOUR RECIPES HERE! READ ABOUT THE LIFE HISTORY OF THE WHITETAIL ! FIND OUT WHAT YOUR BUCK SCORES HERE! HAVE A SAFE AND SUCCESSFUL SEASON! !